Statin therapy provides a reduction in major heart issues, and a new meta-analysis shows this is the case even in patients over 75 who do not already have heart disease. The Australian led research takes evidence from 28 randomised controlled trials of 186,854 patients including 14,483 people aged over 75. It also found no adverse effect on non-vascular morbidity or cancer in the participants from statin therapy. Funder: Please see extensive declaration of interests at the end of the paper. Statin therapy is safe and effective in older people over 75 years and reduces major vascular events such asheart attacks and strokes, finds new research by University of Sydney’s Clinical Trials Centre. Published today in The Lancet, the study compared the effects of statin therapy (cholesterol-lowering medication) in nearly 187,000 people who had taken part in 28 large clinical trials. Participants were divided into six different age groups ranging from under 55 years to over 75 years to assess the effects of statins on major vascular events (heart attacks/strokes/coronary revascularisations), cancer incidence and deaths. Co-investigator, Dr Jordan Fulcher from the University of Sydney, explained: “Our analysis found that statin therapy appears to be just as effective in people aged over 75 years as it is in younger people. We now have definitive evidence that statins benefit older people who have suffered a heart attack or stroke. Statin therapy has contributed towards the spectacular reduction in cardiovascular mortality that has promoted increased life expectancy in advanced economies. Premature cardiovascular disease can be prevented by control of risk factors, but vascular damage is cumulative, so age remains a powerful risk factor as our population grows older. Few trials have examined the effect of statins in the elderly (especially > 75 year old) age-group. The highly respected Cholesterol Treatment Trials Collaboration has now addressed this issue with reassuring results. Their aggregation of individual patient data from over 20 trials confirms the benefit of statins amongst the elderly. They detected a non-significant trend towards more modest benefits as age increased and the trend were significant for coronary disease. Patients who were free of CVD also showed a more modest reduction in events, but elderly patients at high absolute risk of CVD would still be likely to benefit. The study paid appropriate attention to the effect of cardiac or renal impairment, which might be more common in the elderly. Cancer and other non-cardiovascular conditions were unaffected by statin therapy, but the data were derived from studies that may have been as brief as 2 years’ duration. The average duration was 4.9 years, but the participants may have been less likely to have clinical features that might compromise statin therapy. On the other hand, the “intention to treat” analysis may have weakened the beneficial effects of treatment. The analysis relied on pre-existing information from studies that were designed for a wider population, so specific confirmatory trials will be required. The Australian STAREE trial is likely to provide the appropriate results. This study will provide reassurance and guidance for doctors and patients alike that people are not automatically "too old" for treatments like statins to be effective. Although the evidence base for the effects of statins is huge, for example almost 200,000 people participated in the randomized clinical trials analysed in this report they remain the subject of recurring controversies. Some of these controversies are misguided, bordering on mischievous but others such as whether the benefits diminish in older people are real. This report compiled data from 28 large trials assessing statin effects in order to extract the results from almost 15,000 people who participated in the trials and were aged over 75 years. In summary the analysis provided strong support for the use of statins in people aged over 75 who have a history of heart or vascular disease, probable benefit for people aged over 75 without a history of heart or vascular disease and no support for their routine use in older people with heart failure or on dialysis treatment. Fifteen thousand is a large number, but given the diversity of studies included in the meta-analysis, it is not enough to provide a definitive answer to the question of who benefits from statins at an older age. Nevertheless, this is important new information and provides support for current common practice in prescribing statins to older people, especially those with a history of heart or vascular disease. It adds to the huge amount of evidence that statins do not cause cancer in older people. From an Australian perspective, it also points to the importance of the forthcoming STAREE study, a global randomized controlled trial of 18,000 people aged 70 years or more. This study, run by Monash University investigators with recently announced funding from the Australian Government, the Heart Foundation and other bodies will fill in all the gaps that remain after this meta-analysis. 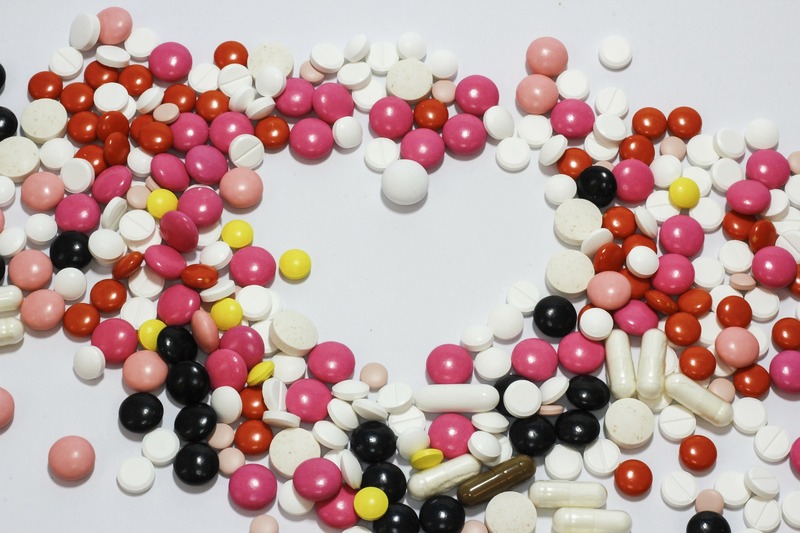 This report says that statins reduce risk of major heart issues, even in over 75s. This is disturbing; not for what it shows, but for what it does not show. The comparators do not include non-statin approaches that we know to improve disability-adjusted life expectancy (DALYS). Aside from gender, smoking, social infrastructure, health care, education and nature itself, dietary patterns which are plant-based, biodiverse and not contaminated by the likes of endocrine disruptors, are what have accounted for the striking improvements we have seen in DALYS in later life. Equally disturbing is the lack of attention to the health profile context of the studies. Among North East Asians, where haemorrhagic stroke is a major problem, and diabetes prevalence with neurodegeneration increasing, advocacy for even lower LDL cholesterol as a risk factor is deeply troubling. As well, for much of the world, health economics do not support the addition of obligate pharmacological costs on already financially constrained people and populations. Evidence-based health policy needs a sociocultural context grounded in benefit-risk-cost analysis and a framework of sustainability.